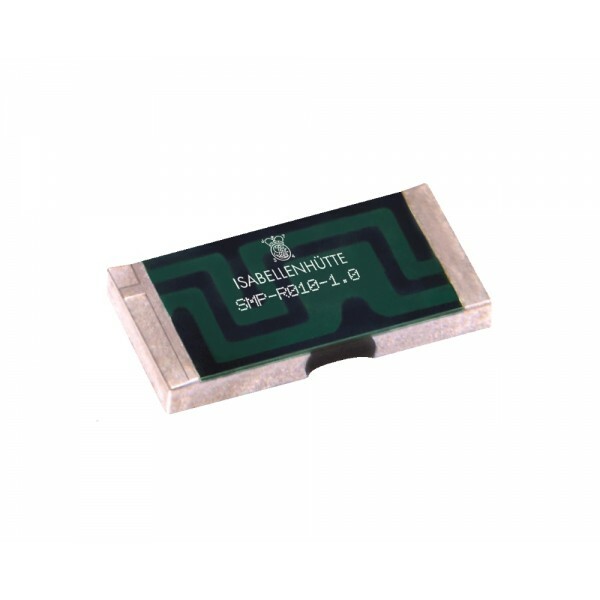 Additional Features 2-terminal surface-mount resistor suitable for aviation and aerospace applications, being ESCC 4001/027 qualified with SnPb tinned connections. Constant current up to 24A (0.005Ω), excellent long-term stability, applicable temperature range -65°C to +170°C and high pulse power rating. 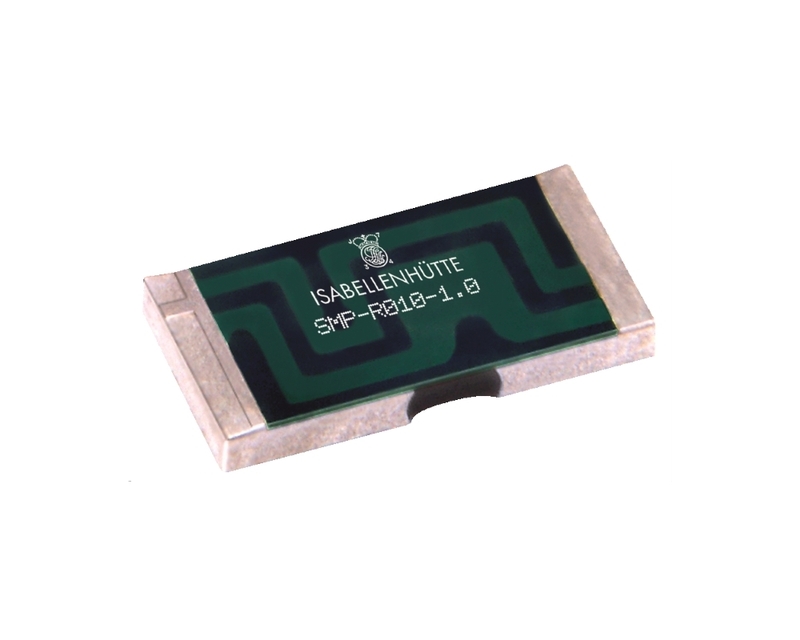 The SMS-PW surface-mount current sensing resistor series from Isabellenhütte offers SnPb tinned connections suitable for aviation and aerospace applications being ESCC 4001/027 qualified. 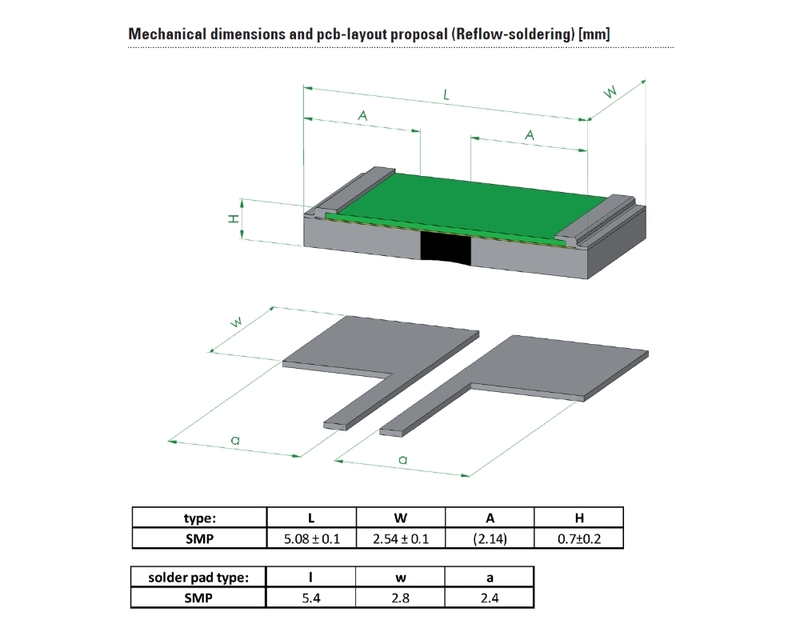 Higher power ratings and low internal temperature rises due to the larger pad termination sizes. The Manganin® alloy resistance element has a resistance range of 0.005Ω to 1Ω TC of below 50ppm/K over the temperature range of (between +20°C and +60°C) and offe..